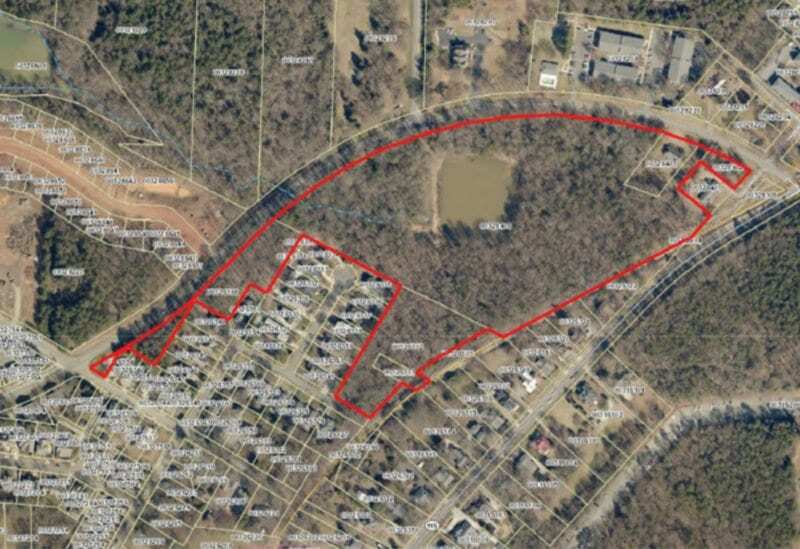 Now that the Board of Commissioners has agreed to designate the 19 acres of land owned by the town on Beaty Street as a town park, the board is inviting citizens to join a task force to flesh out the details of that plan. Applications will be accepted until April 30, and appointments will be announced in early May. Identify and evaluate all assets on-site. Investigate park and recreation elements needed, including walking trails and other amenities. Consider ancillary uses as appropriate, respecting historic character of surrounding parcels. Develop planning level cost estimates for the various options to help in setting priorities and developing financing plans. Evaluate each option on the basis of capital and operational costs, potential impacts on the natural environment, potential revenues, recreational needs and effect on programs. Meet with the Davidson Board of Commissioners for review and comment before making final recommendations.